Travel-Tot: Products We Love: Technological Treats for Traveling Families! Products We Love: Technological Treats for Traveling Families! 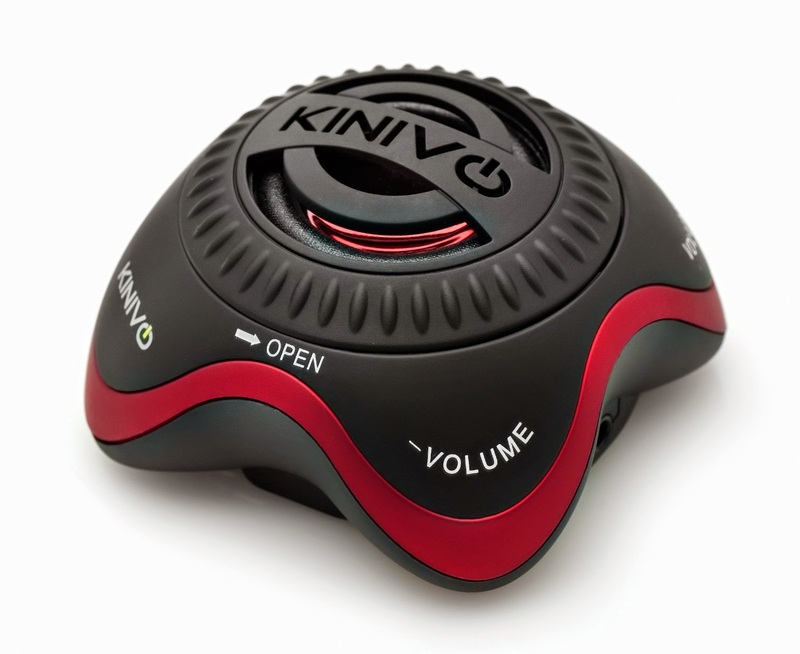 Kinivo's Mini Portable Speaker: Take your music with you, wherever you go! Perfect for everyone from teens to families with young kids! The ideal product for picnics, hotel stays, camping, etc. This speaker has some seriously full-bodied sound, is rechargeable, fits in the palm of your hand, comes in s myriad of colors, and is compatible with just about anything that plays music and has an earphone port. Best of all, it's under $20 and ships for free with amazon prime. Makes the perfect stocking stuffer! iStabilizer Flex: Don't just capture the moment - be a part of it! A brilliant little device that combines the iStabilizer Mount, a universal clamp that holds a wide variety of smartphones (up to 2.75 inches wide; and an XL version is available for larger devices) and a lightweight tripod with foam-covered bendable legs. We love that the mount has standard 1/4-inch tripod threads, so if you have a bigger tripod or monopod, you can use it with that, too! Another score at just under $20 on Amazon!